The Jackson 5 were one of the biggest phenomenons in pop music during the early '70s, and the last great group to come out of the Motown hitmaking machine before Marvin Gaye and Stevie Wonder shifted the label's focus to more individual visions. 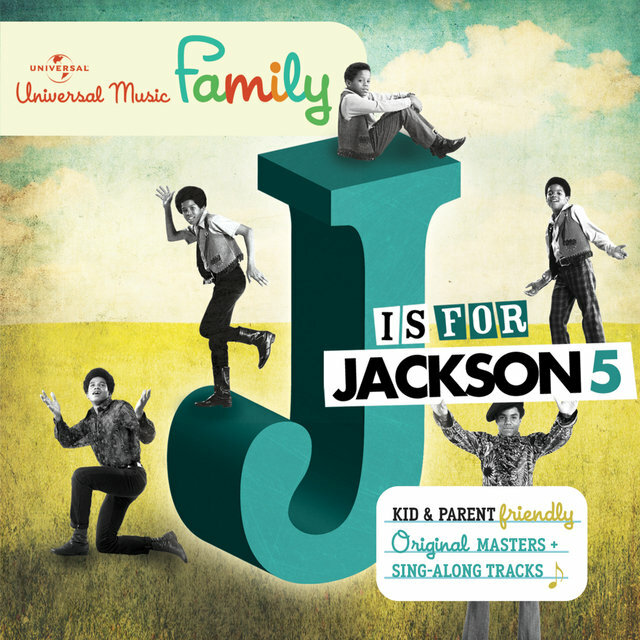 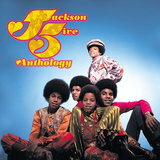 The Jackson 5's infectious brand of funky pop-soul was a definite departure from the typically smooth, elegant Motown sound, as befitting the group's youth and the dawn of a new decade. 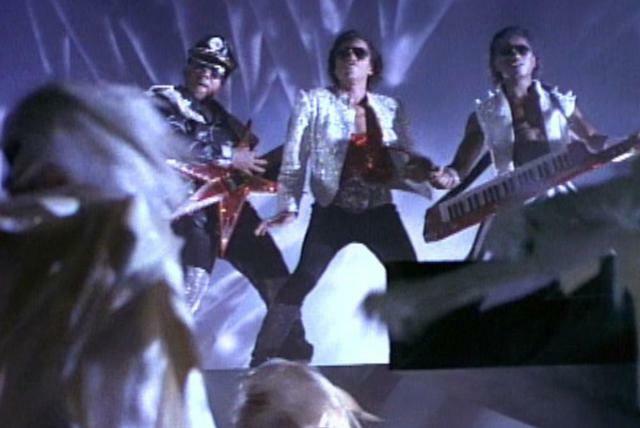 That youth, coupled with the merchandising juggernaut that sprang up behind them, inevitably got them tagged a bubblegum group. 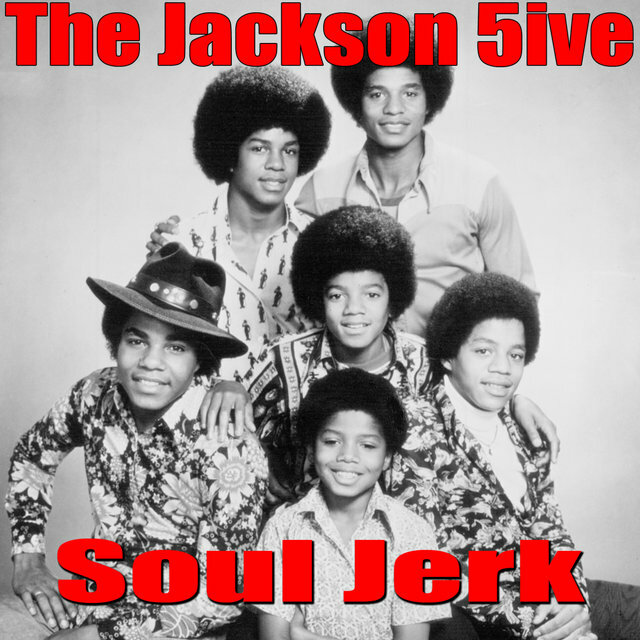 But they were far more talented musically than that label would suggest, especially lead singer Michael, and their material, while sunny and upbeat, didn't pander to its audience. 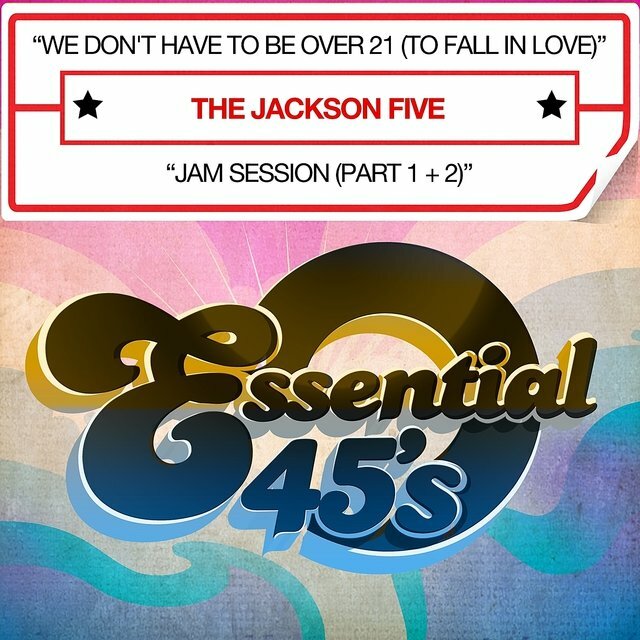 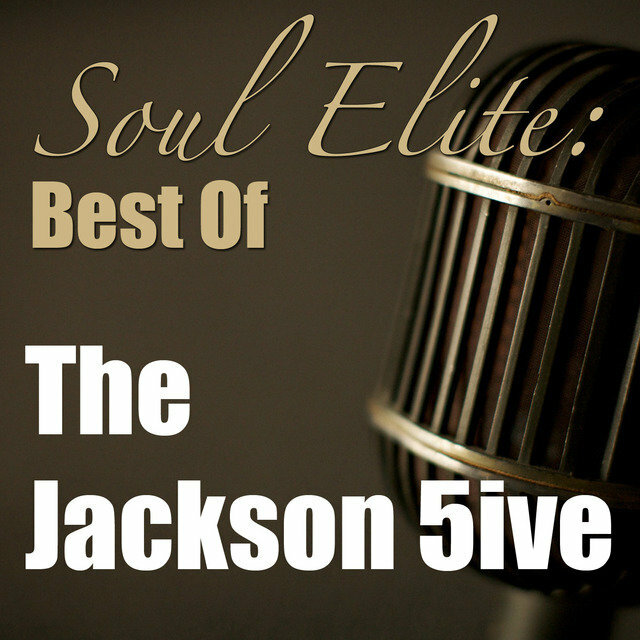 Solo careers and overexposure gradually weakened the Jackson 5, but their best music still holds up surprisingly well as some of the most vibrant mainstream pop/R&B of its era. 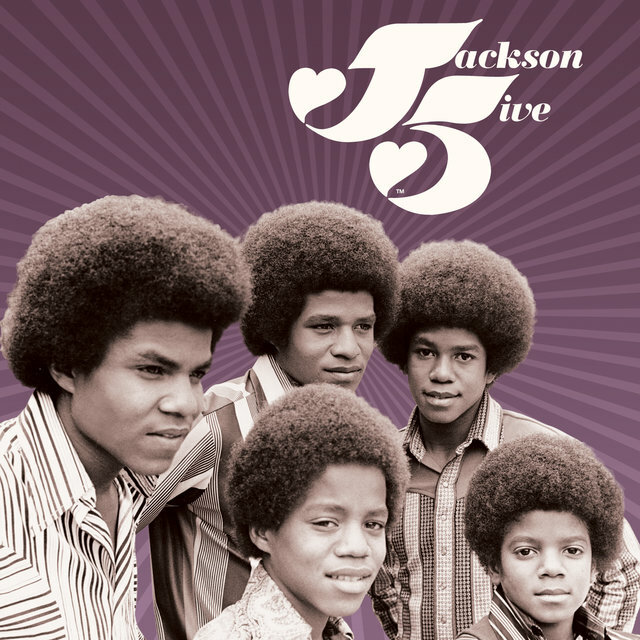 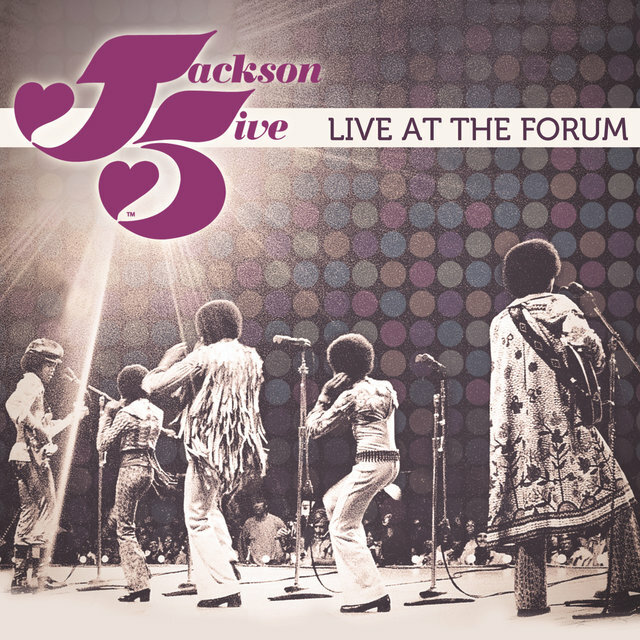 Originally, the Jackson 5 were composed of brothers Jackie (born Sigmund Jackson, May 4, 1951), Tito (guitar, born Toriano Jackson, October 15, 1953), Jermaine (bass, lead vocals, born December 11, 1954), Marlon (born March 12, 1957), and Michael (lead vocals, born August 29, 1958). 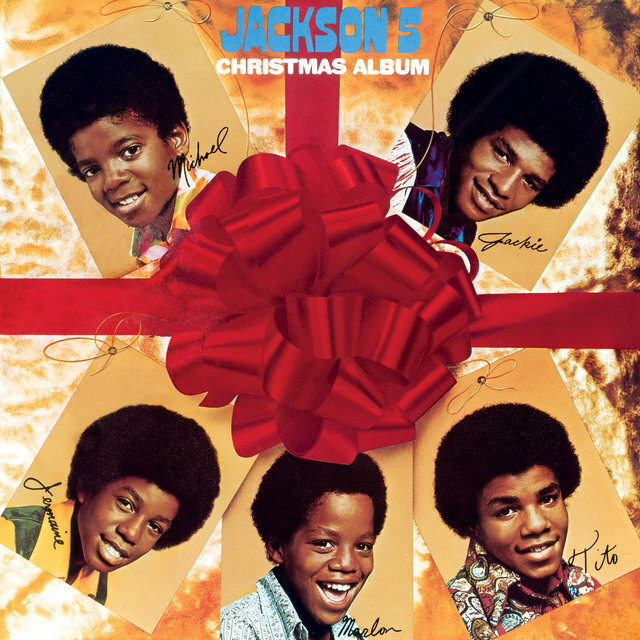 By all accounts, the Jackson family's upbringing in Gary, IN, was strict; their mother Katherine was a devout Jehovah's Witness, and their father Joe was a stern, temperamental disciplinarian. 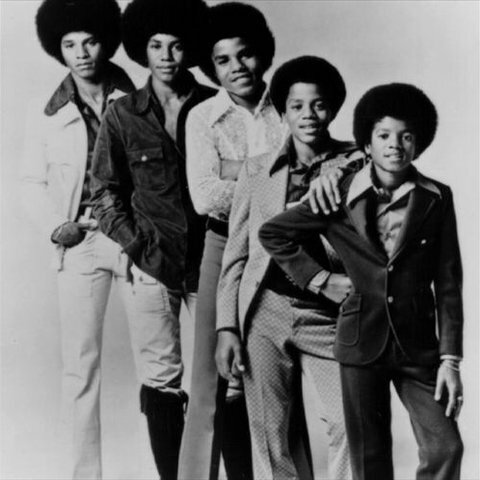 Allowed few outside interests, the boys gravitated to music, which was in their blood — prior to his job as a crane operator for a steel company, Joe had played guitar in an R&B group called the Falcons (not the same group that launched Wilson Pickett's career). 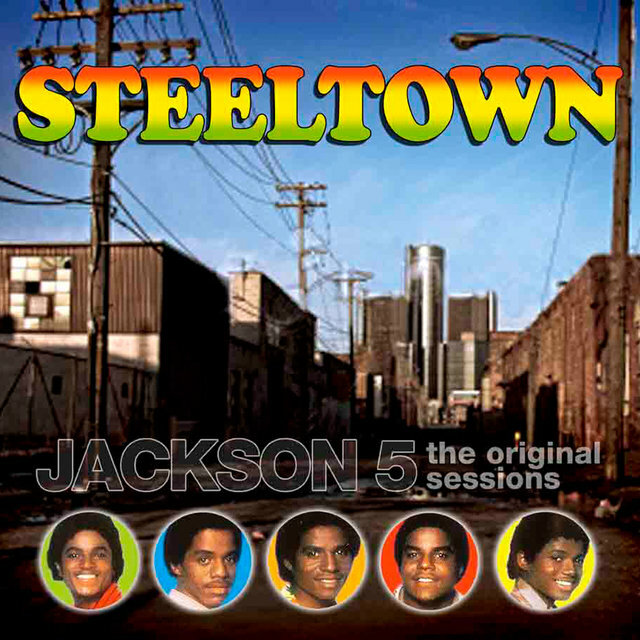 One night, Joe discovered that Jackie, Tito, and Jermaine had been playing his treasured old guitar without permission; though initially furious, he quickly discovered that his sons had genuine talent, and began to conceive of a family singing group that might eventually get them out of their tough working-class life in Gary. 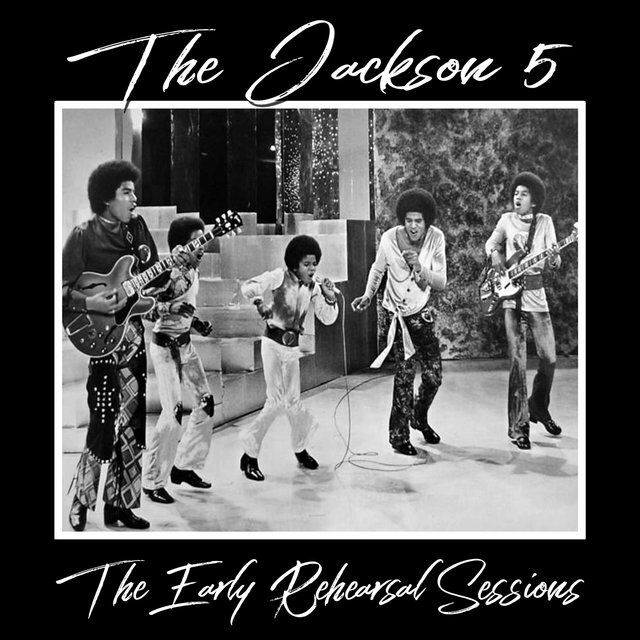 The eldest three sons began performing around the area together in 1962, teamed with two cousins (Johnny Jackson and Ronnie Rancifer), who were replaced by Marlon and five-year-old Michael. 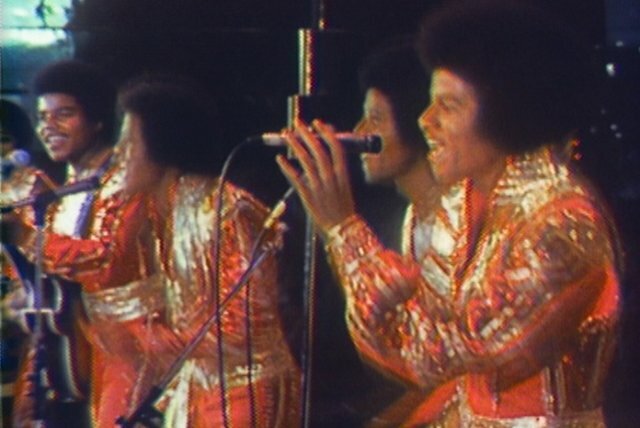 Supervised by Joe, who became their manager and began working only part-time, the group practiced and rehearsed often, and improved as dancers, singers, and instrumentalists at a rapid rate. 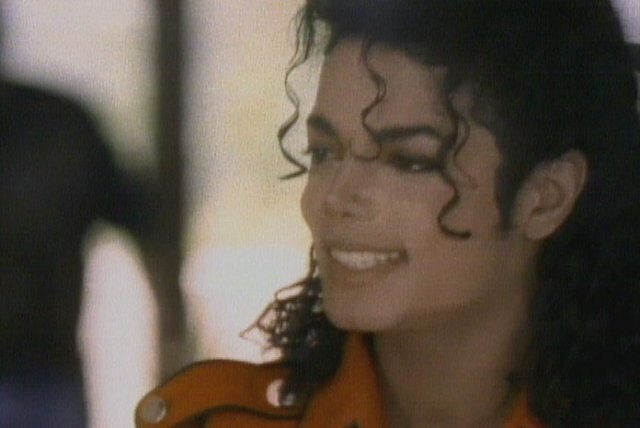 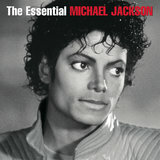 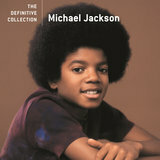 In particular, Michael proved himself a dynamic performer, soon replacing Jermaine as the featured lead vocalist, and establishing himself as a nimble dancer able to mimic talents like James Brown. 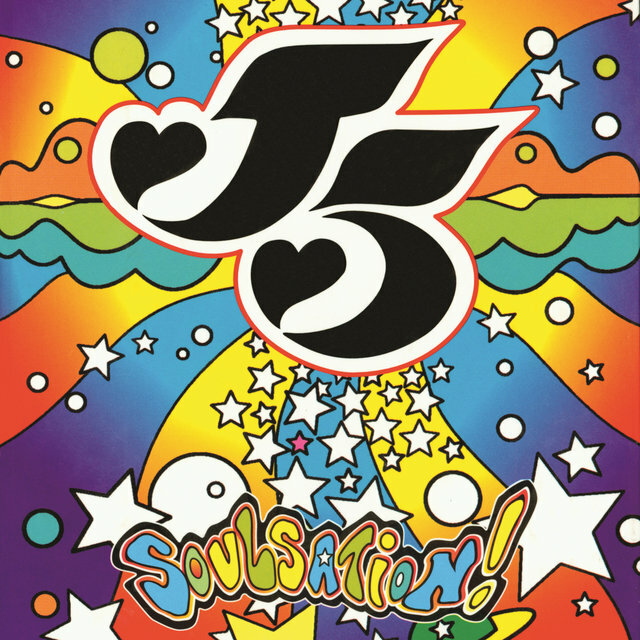 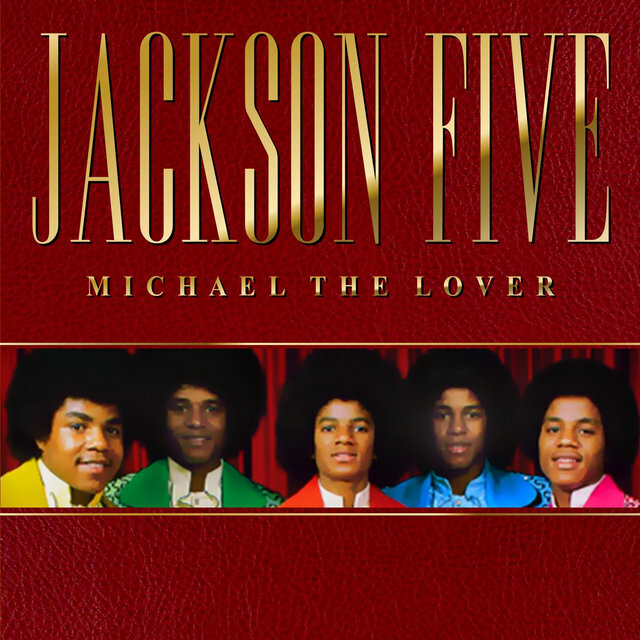 At first, the group was known as Ripples & Waves Plus Michael, then the Jackson Brothers, and finally the Jackson 5. 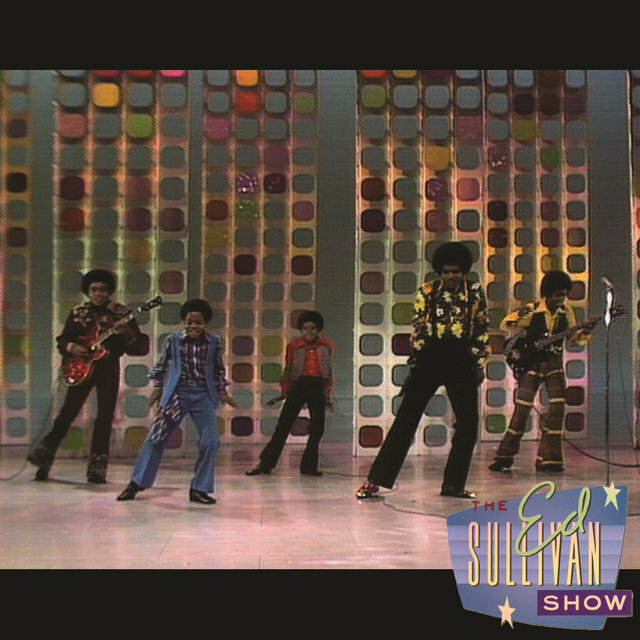 A virtual Jackson 5 cottage industry sprang up in the wake of their success, producing everything from dolls to a cartoon show on — what else? 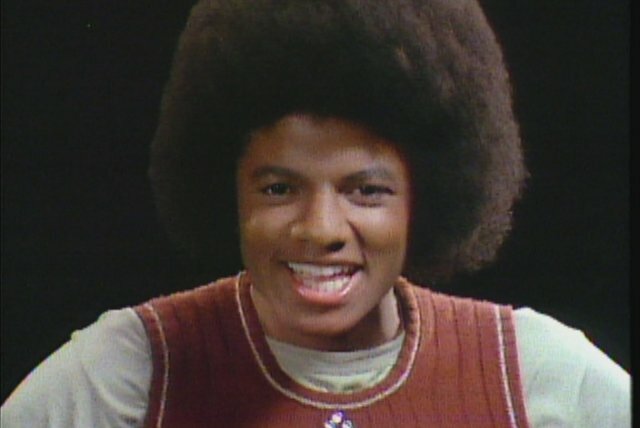 — the ABC network (during the summer of 1971). 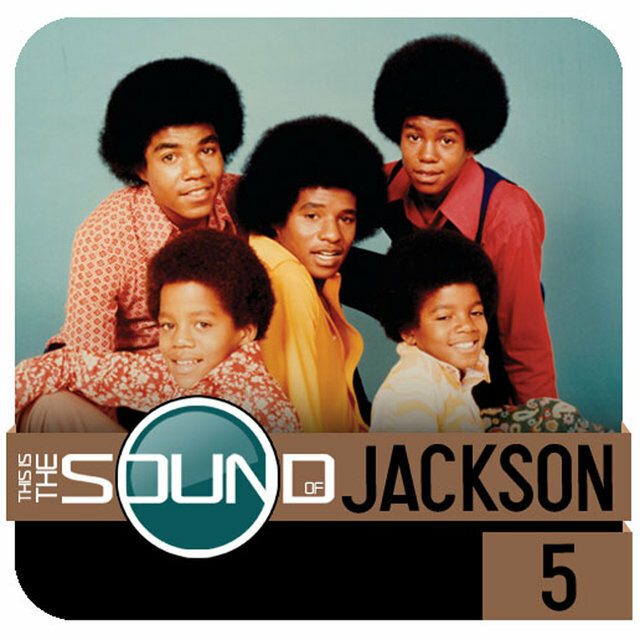 Younger and younger listeners were brought into the fold, adding to an already broad appeal that transcended color lines, and the record label that once billed itself as "the Sound of Young America" could once again lay legitimate claim to the title. 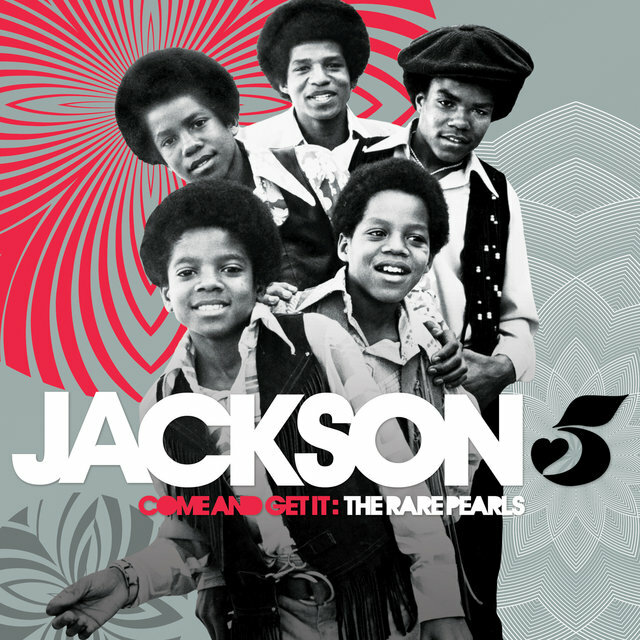 Meanwhile, following their four straight number ones, the Jackson 5 opened 1971 with a pair of number two hits, "Mama's Pearl" and the ballad "Never Can Say Goodbye"; "Maybe Tomorrow" was their first single not to make the pop Top Ten, though it still reached the R&B Top Five. 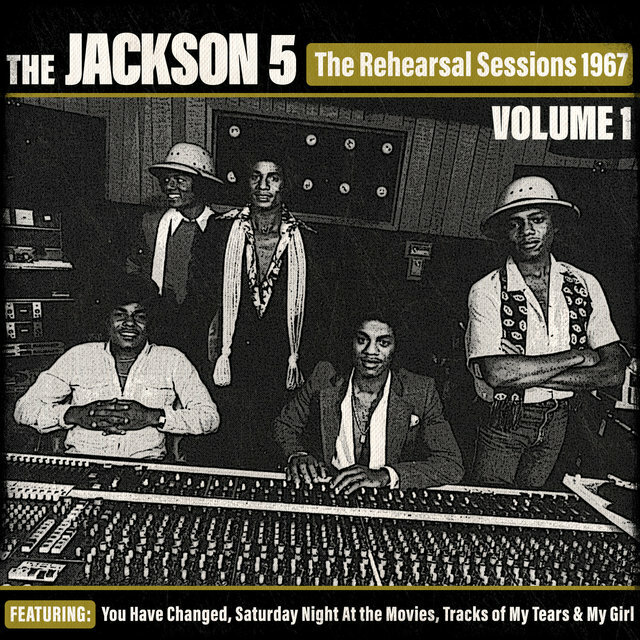 That year, Motown executives began grooming Michael and Jermaine for solo careers that would run concurrently with the Jackson 5. 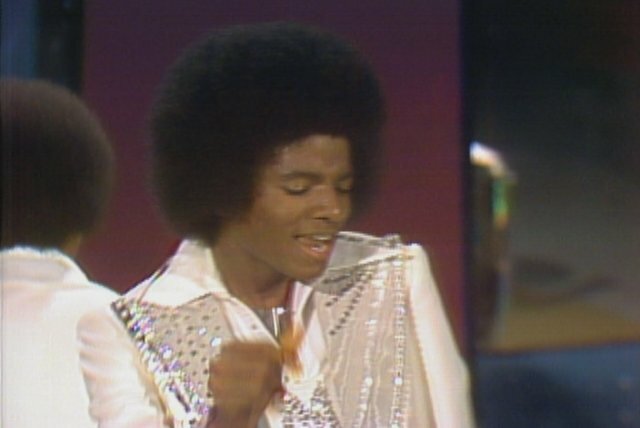 Michael was the first to debut on his own (toward the end of 1971), and was an instant success; his first two singles, "Got to Be There" and "Rockin' Robin," both made the Top Five, and later in 1972 he scored his first pop number one with "Ben." 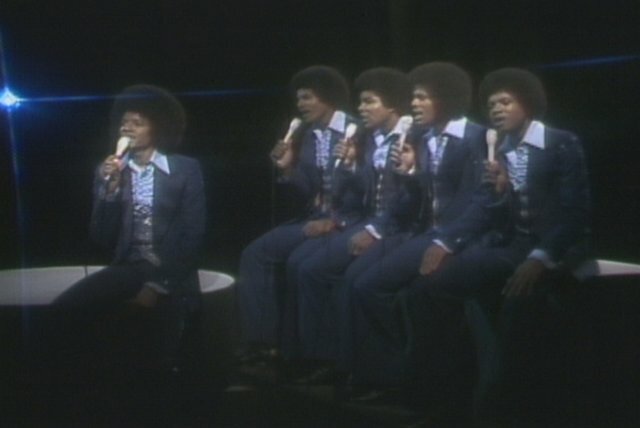 Jermaine debuted at the end of 1972, and his first single, "Daddy's Home," reached the Top Ten, though the follow-ups didn't sustain the momentum as well as Michael. 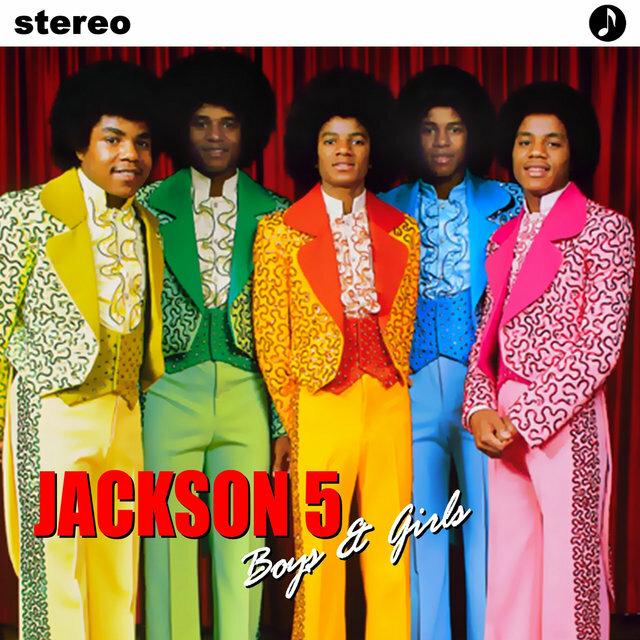 In the meantime, the fantastically hyped Jackson 5 craze was beginning to cool down. 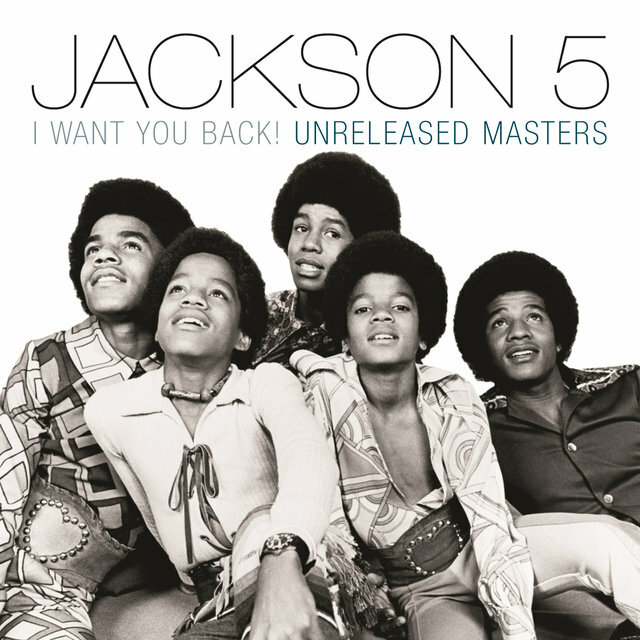 Their prolific LP release schedule slowed a bit, and while their singles continued to perform reliably well on the R&B charts, they were no longer a sure-fire bet for the pop Top Ten. 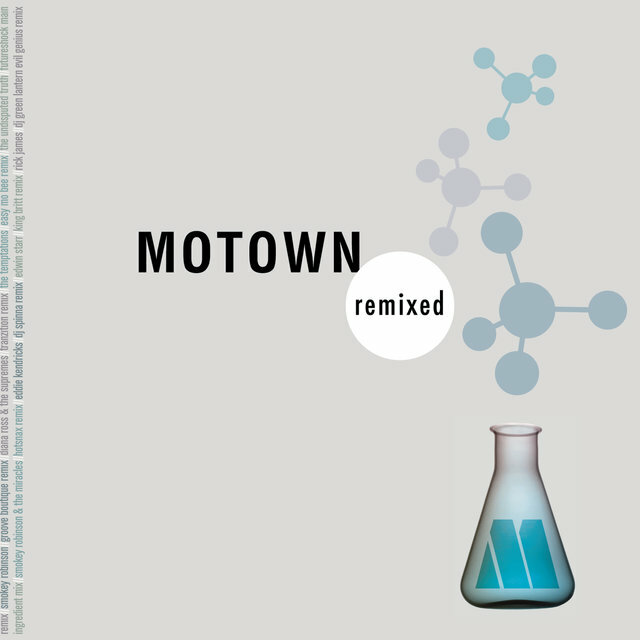 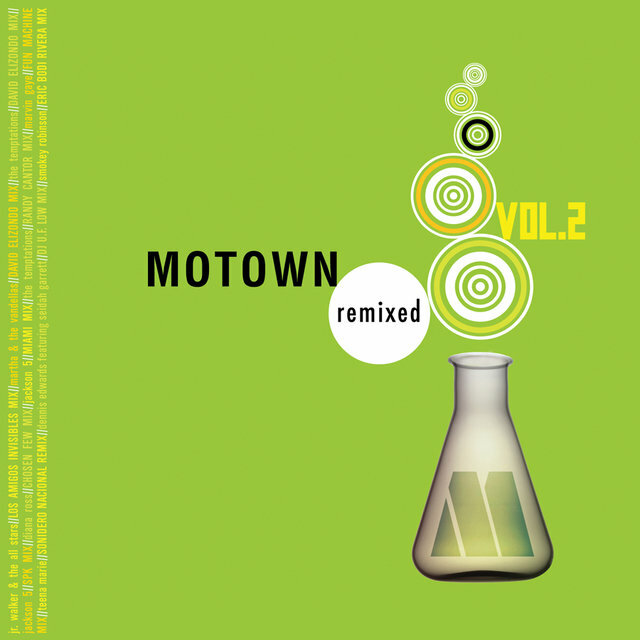 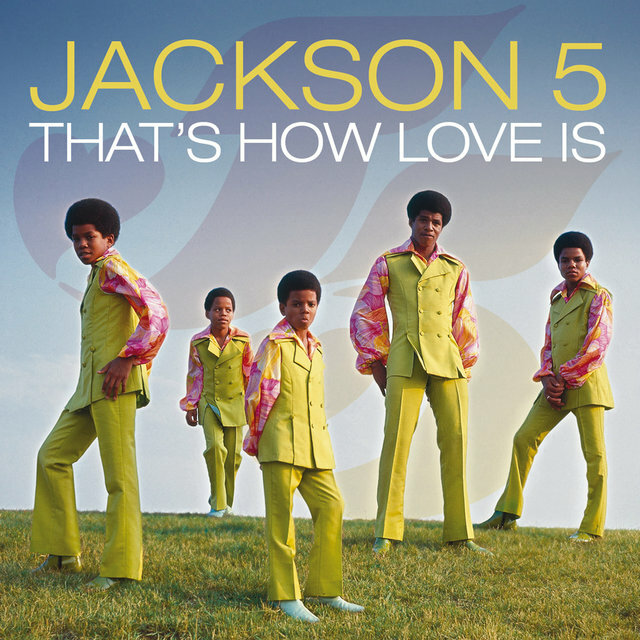 After a relatively lengthy drought, the Jackson 5 scored what would be their last major smash for Motown, the 1974 number two hit "Dancing Machine," a nod to the emerging sound of disco (it also topped the R&B charts). 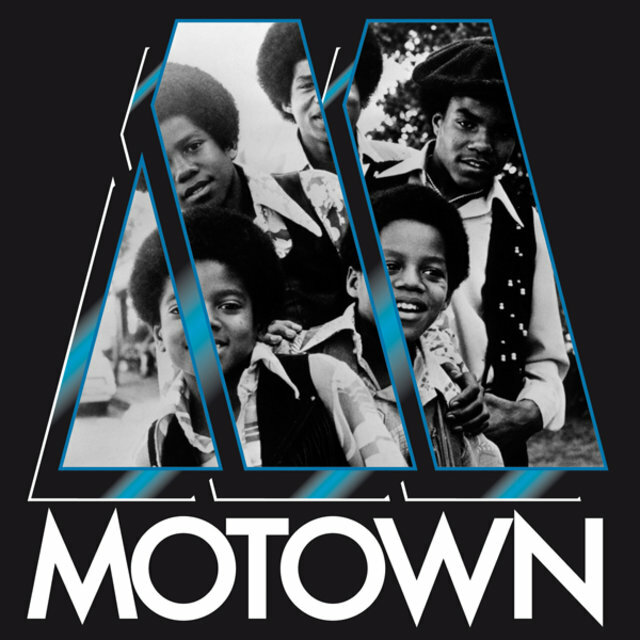 The group's frustrations with Motown had been building — not only did the label seem less interested in their career, but they still refused to allow the Jacksons to write or choose their own material, or play their own instruments on their records. 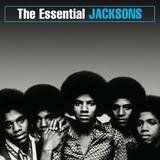 Finally, in early 1976, they left Motown to sign with Epic. 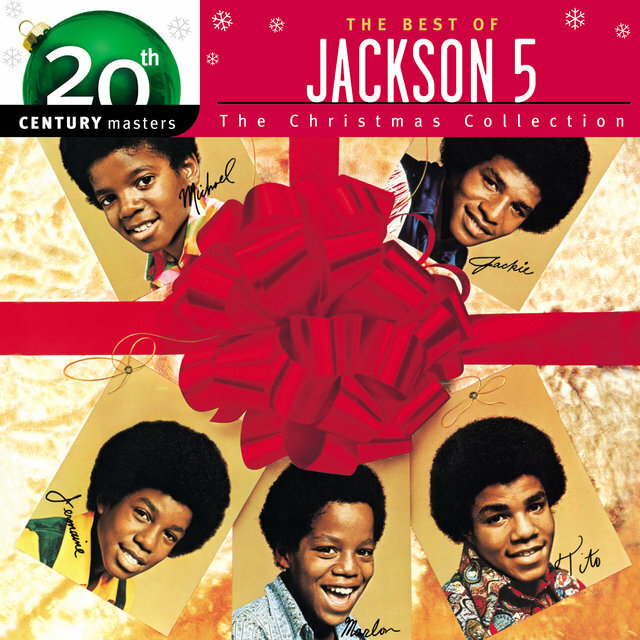 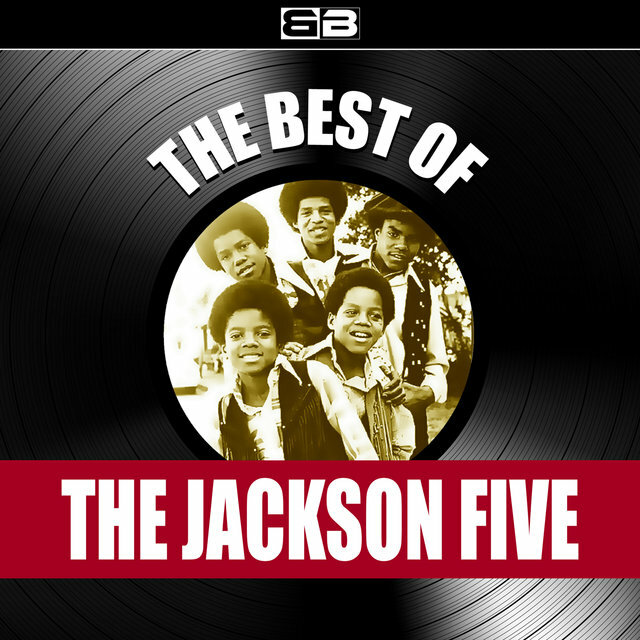 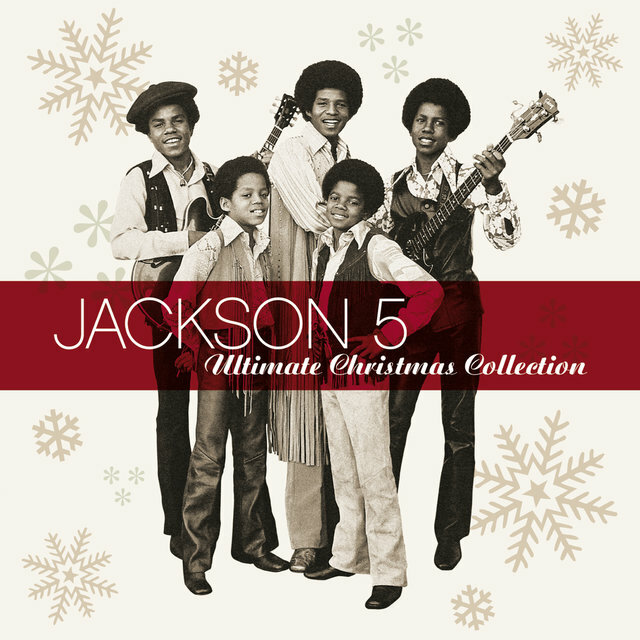 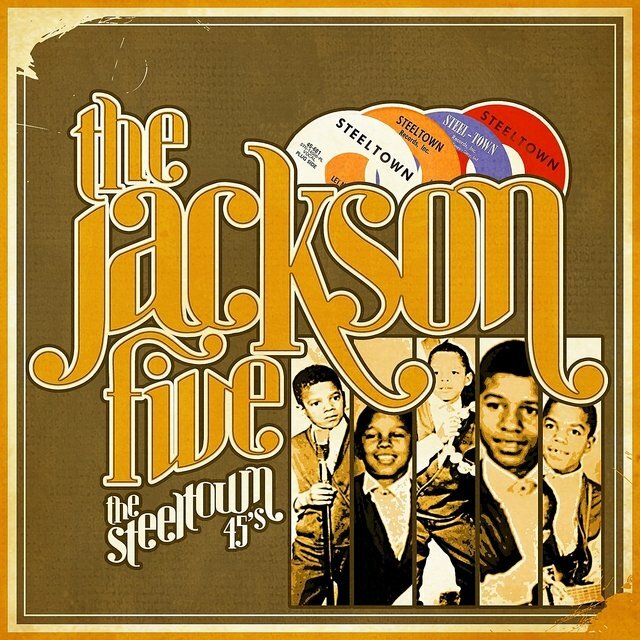 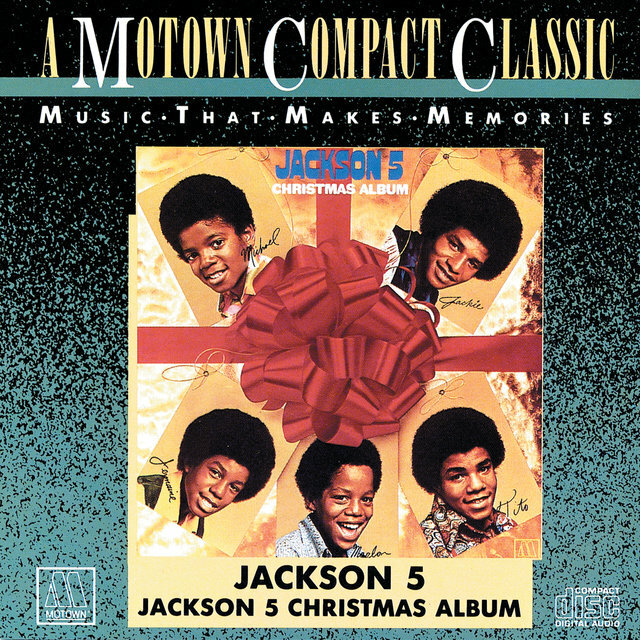 When the legal battles finally ended, Motown won a breach-of-contract settlement and retained rights to the Jackson 5 name, forcing the group to become the Jacksons. 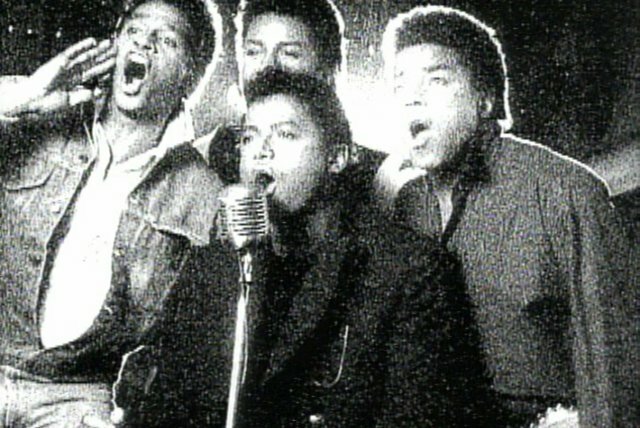 They also lost Jermaine, whose marriage to Berry Gordy's daughter Hazel made it extremely impractical for him to join his brothers. 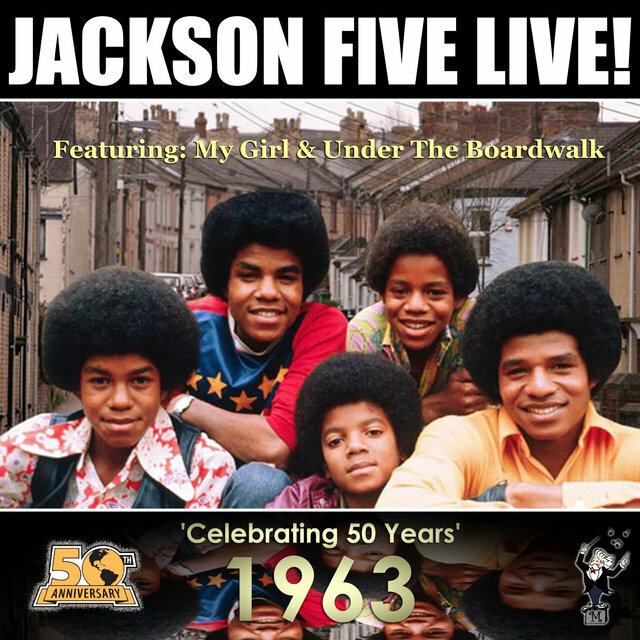 He was replaced by younger brother Randy (born Steven Randall Jackson, October 29, 1961), who had been appearing (unofficially) with the group as a percussionist for some time.